Summit Ascent Holdings, Inc. has had a couple of rocky years. 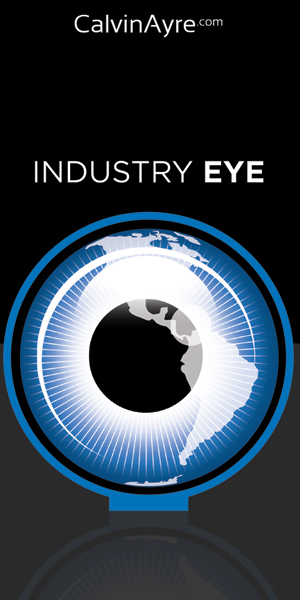 Its revenue dipped a little in 2018 and, most recently, reports have surfaced that it could be losing some of its investors. 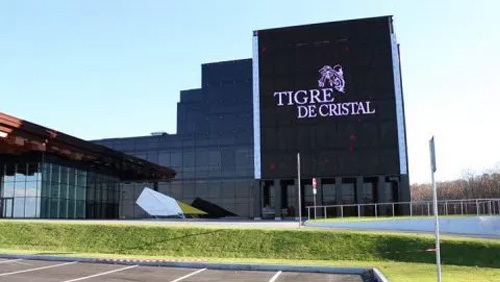 Now, the promoter of the Tigre de Cristal integrated resort in Russia is losing its deputy chairman John Wang. Wang had been an executive director at Summit since March 2017 according to its 2017 annual report. He served as chairman from then until July 2013 at which time he was appointed to the position of deputy chairman. Wang was also the second-largest shareholder in the company at the end of 2017. He owned, at the time, 10.84% of the company, but reduced his stake to 5% over the next six months. Even at 5%, he was still the second-largest shareholder. The outgoing executive is a long-time business associate of Lawrence Ho, chairman of Melco Resorts and Entertainment. 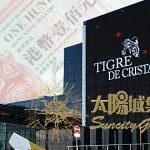 He has held several high-ranking positions in companies controlled by Ho, including at Melco International Development and Melco Resorts. Ho was previously the top shareholder in Summit, but began unloading his stake in the middle of 2017. The current largest shareholder in Summit is First Steamship Co. Ltd. 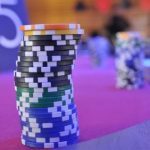 Summit confirmed earlier this month that it was considering unloading its stake to an entity that it didn’t name. 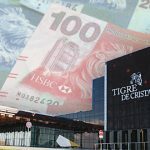 That deal would see the Taiwanese-based firm receive around $54.7 million, a profit of about $15 million before taxes and expenses. Summit reported profits of $969,422 for 2018 last month. 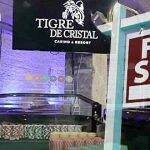 This was short of the $1.76 million it earned the previous year and the company is still hopeful that Tigre de Cristal will boost its profits. 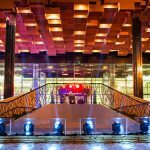 It added in its earnings release that it will soon have in place the designs and financing options for the second phase of the resort, which it hopes to have open by the summer of 2021.